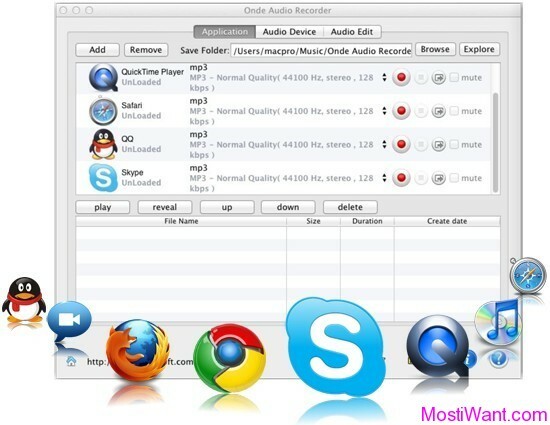 Ondesoft Audio Recorder is a audio recorder and editor on Mac OS to record voice or music directly from microphone, CD player, line-in devices or sound being played by other applications including Safari, Firefox, Skype, QuickTime, iChat calls, VLC, Real player, iTunes, etc. Recordings can be saved into popular formats such as MP3, WAV, AIFF, AAC, AC3, AU, FLAC, M4A, M4R, MATROSK and OGG. An advanced recording scheduler gives you the power to schedule recording by setting the start and end times. With various settings options, you can set audio type, sample rate as you need. With intuitive interface, hotkey options, real-time recording and selectable working rates, Ondesoft Audio Recorder for Mac enables you to use it smoothly and efficiently. It is surly the audio recorder you need. Record sound from any internal or external sources such as CD Line-in, Mic, Stereo Mix, Mono Mix and so on. An advanced recording scheduler gives you the power to schedule recording by setting the start and end times. Hotkey Options: Allow you to define hot keys for record, pause and stop recording. 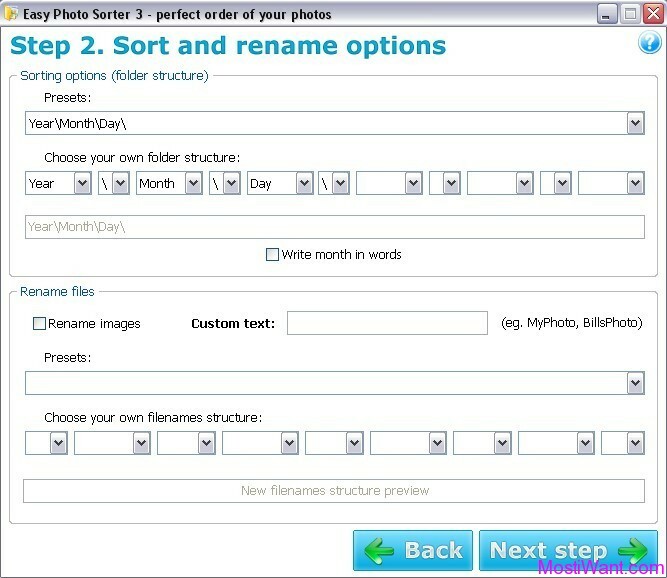 Use the built-in editing function to trim all the fat, leaving you with exactly what you want and just what you need. True lossless recording quality ensures you capture exactly what you hear. Save to any one of the most popular audio file formats, including: MP3, WAV, AAC, FLAC, AIFF, and many more. Ondesoft Audio Recorder for Mac is normally priced at $29.95 per serial number / license key. As part of the developer’s Anniversary Giveaway, 10,000 copies of Ondesoft Audio Recorder is being offered for free. 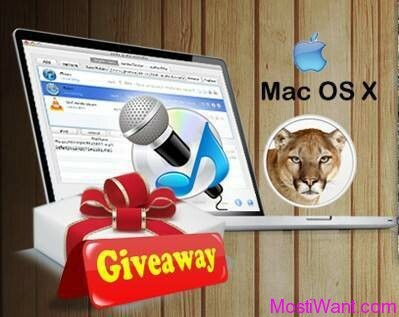 Simply go to this giveaway page(expired now), and click on the Giveaway button to download the Ondesoft Audio Recorder for mac. The free serial key is packed in the download zip file, in the text file named “License Key“. The giveaway is valid untill Until May 30, 2012. The developer’s Anniversary Giveaway has expired now, but I have found another new working promo for this software. To celebrate the annual Thanksgiving holiday and thank all supporters, Ondesoft is now offering Ondesoft Audio Recorder for Mac for free. To grab your free copy, visit the Thanksgiving Giveaway Page, enter your contact name and email address and then press “Download” and “Get Free Code”. Then, you will get an email with free code. 1. 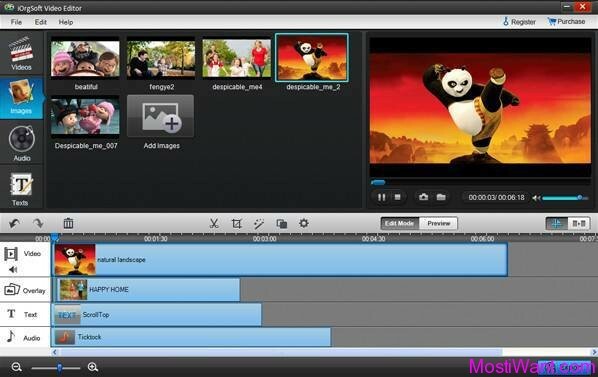 Free copy of Ondesoft Audio Recorder for Mac doesn’t enjoy free update and technical support. 2. Free newsletter with software tips& tricks and special offers will generally sent out to you occasionally.